We’ve (well, I have – Phil) been stupidly and unforgivably slow in updating this site. 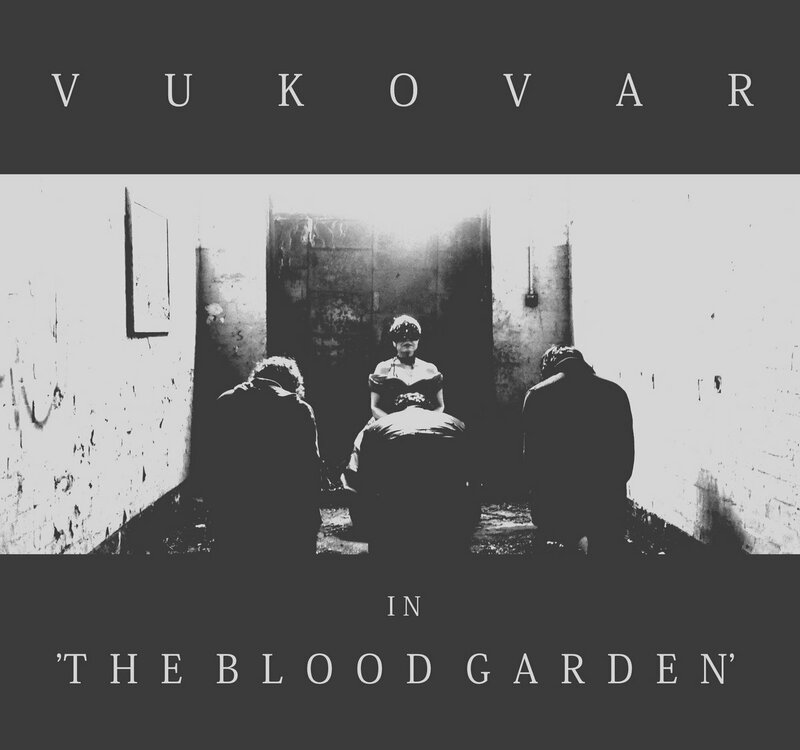 Whgich means it’s only now I’m telling you about this gem; the first fruits of the sessions for Vukovar’s sophomore album, “Voyeurism” it’s called “The Blood Garden” and is a slice of swoonsome, Ballardian post-gaze. There’s a video, shot by the band’s own Rick Antonsson, and the single, together with two exclusive b-side tracks is available, as per, at the Bearshop.